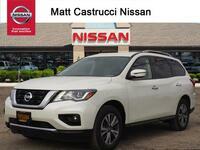 The 2018 class of Nissan coupes, sedans and crossover SUVs have started arriving in the Matt Castrucci Nissan showroom in drips and drabs. 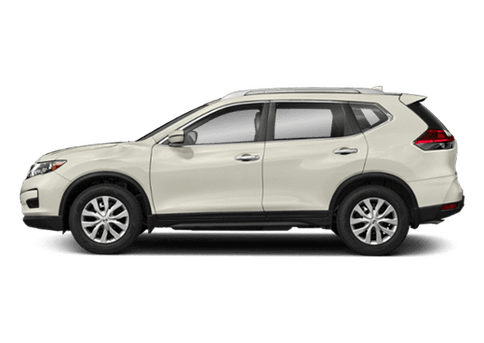 One new model that has arrived is the Nissan Pathfinder, a compact crossover SUV that is just one year removed from a significant round of updates. 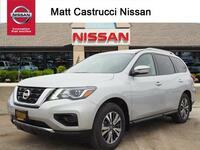 The latest model available at Matt Castrucci Nissan offers automatic emergency braking as standard equipment on all trims. 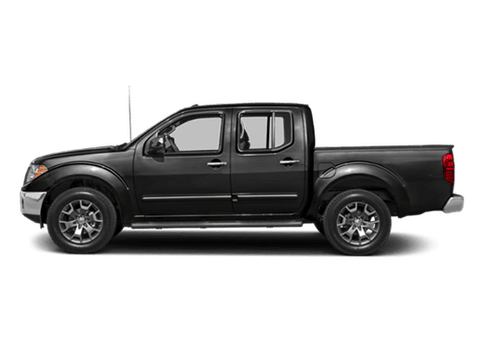 Other upgrades made for the new model year include a system that will remind people there may be items left in the back seat, additional USB ports for charging smartphones and other devices as well as an available adaptive cruise control system. 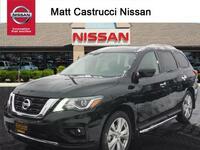 The dealership is comparing the 2018 Nissan Pathfinder vs. 2018 Ford Explorer to show just how far its newest SUV has come. It's important to give credit where credit is due; much of the popularity of the crossover SUV class can be traced directly back to the Ford Explorer, one of the segment's charter members. 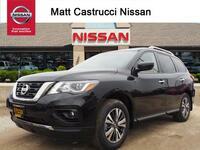 The recent upgrades and additions made to the 2018 Pathfinder have pulled it within striking distance of the Explorer. 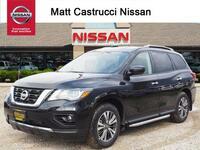 From a technological standpoint, Nissan has done the necessary work to equip the 2018 Pathfinder with modern convenience technologies – many of which can rival Ford's tech lineup in many ways. 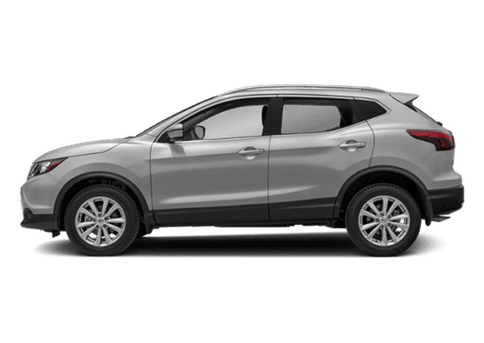 From a functionality standpoint, the 2018 Pathfinder does an excellent job of making the best use of space within its passenger cabin. 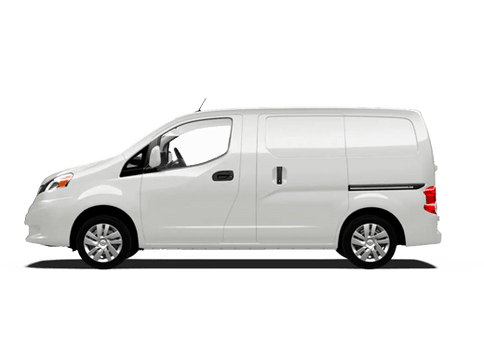 Both vehicles offer plenty of seating and cargo space, an important factor for buyers working through this process. 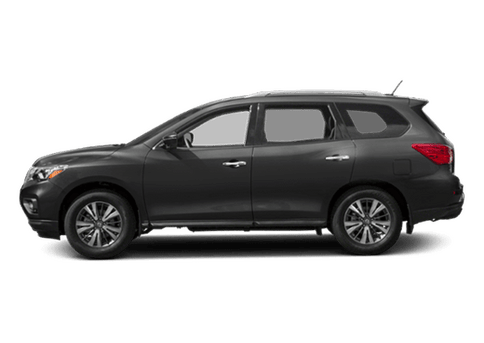 Schedule a test drive with the 2018 Nissan Pathfinder today. 6,000 lbs. Max. Towing 5,000 lbs. 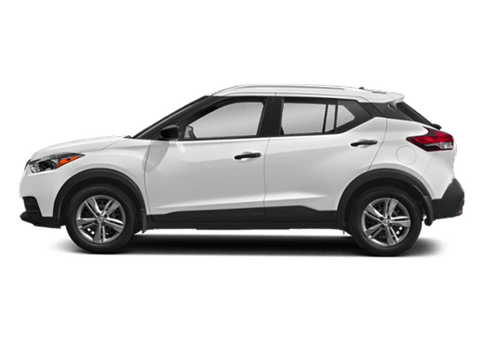 Having enough power to hauling a vehicle full of people are cargo as well as towing is always going to be a primary consideration for SUV shoppers. 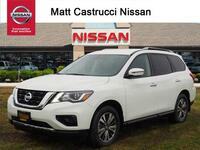 The 2018 Nissan Pathfinder and its 2018 Ford Explorer rival are nearly equal at the entry level in this regard. 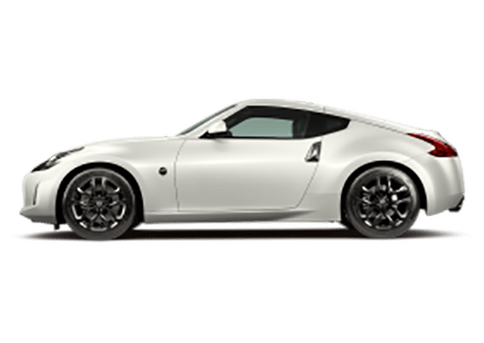 Both vehicles use naturally aspirated 3.5-liter, V-6 engine and are mated to automatic transmissions. Ford fans will be quick to point out that the Explorer has a higher overall horsepower rating. However, this is a red herring. 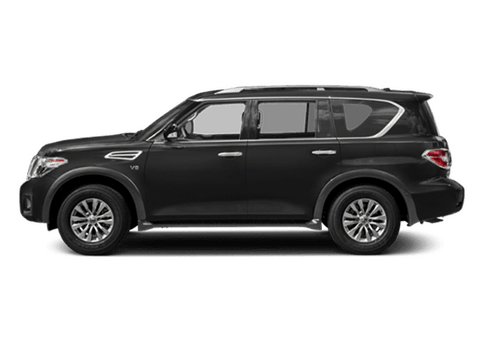 The engine under the hood of the 2018 Nissan Pathfinder makes more torque which has resulted in a full half-ton of towing advantage over the Ford SUV.